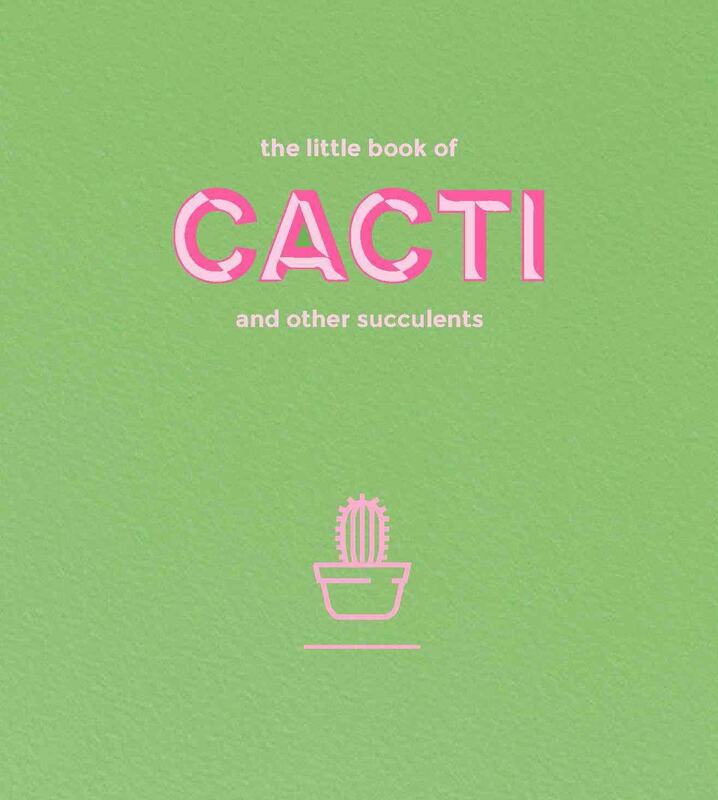 The Little Book of Cacti and Other Succulents by Emma Sibley shows that cacti and succulents are a trendy and low maintenance way to bring nature into your home, and this book is an essential user-friendly guide to the most popular 60 varieties. The book focuses on their propagation and care. 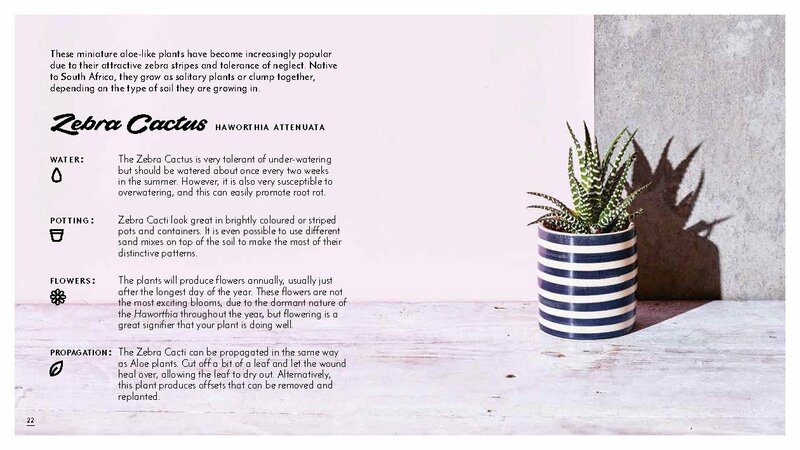 As well as a section of handy tips, there will be a ready reference on dealing with common problems and pest control.